Savvy Spending: Home Depot: Magic Chef all-in-one Multi Cooker for just $49.88 shipped (reg. $100)! Home Depot: Magic Chef all-in-one Multi Cooker for just $49.88 shipped (reg. $100)! 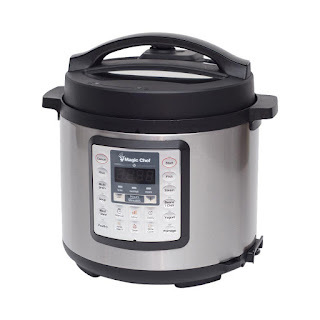 One deal worth mentioning is this highly rated Magic Chef 6 Quart All-in-One Multi-Cooker for only $49.88 shipped (regularly $99.99). Achieve the versatility you need when preparing your meals. 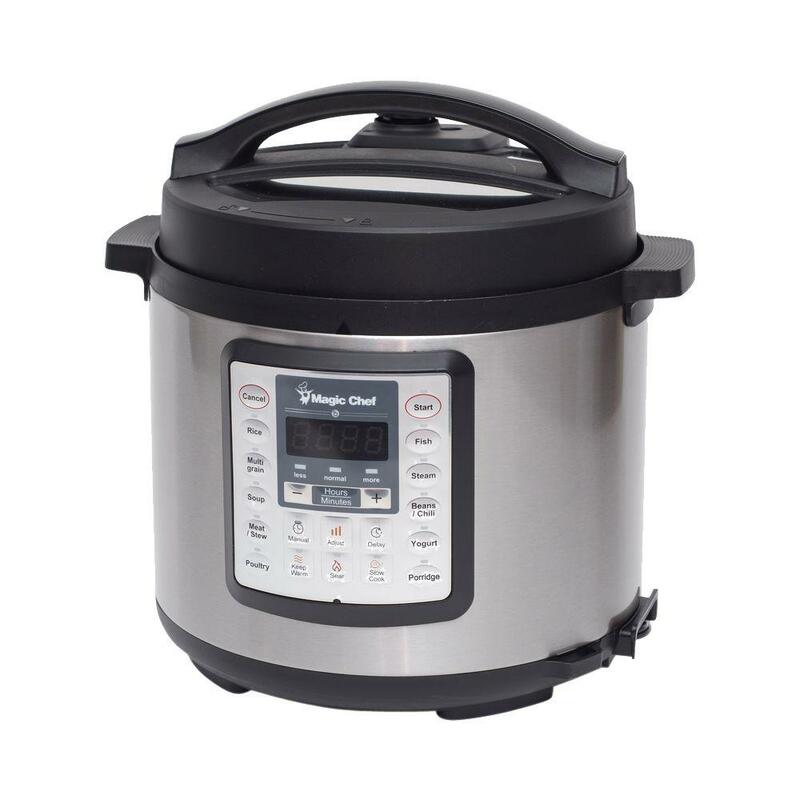 The Magic Chef Multi-cooker is a programmable 7-in-1 multi-cooker that combines the function of a slow cooker, pressure cooker, saute, rice cooker, steamer, yogurt maker, and food warmer. Multi-cooker cooks food properly so that it doesn’t dry out and has better texture. Cooking with pressure reduces cooking time by up to 70% which saves time and energy. The Fish and Steam functions use a lower pressure, which avoids overcooking delicate foods. The inner pot is dishwasher safe for easier cleanup, too.